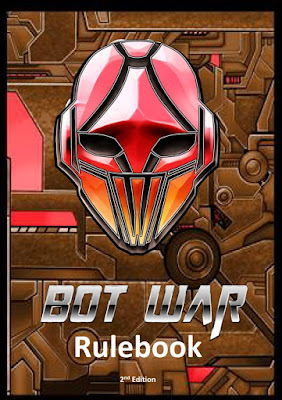 I have placed the Bot War Rules on half price sale! Also I have made the download limit to 3 so I encourage those who have purchased this to redownload the rules as I mate a single update to the ranged attack in that you can’t target models you don’t have line of sight to. It was a mistake.